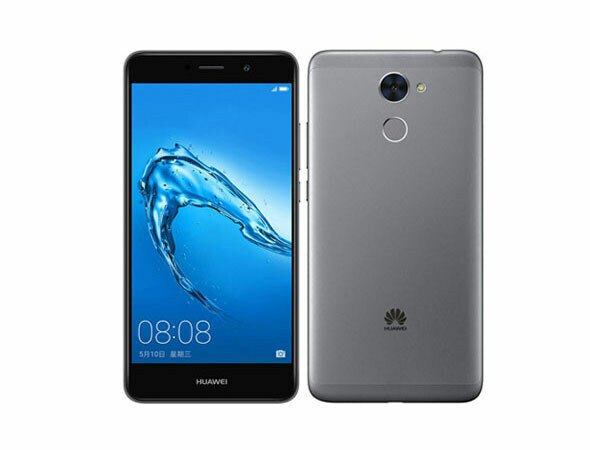 Huawei has added another impressive handset to its mid range series, that is Huawei Y7 Prime. This device has a massive 4000mAh battery that can give you 2 days backup on normal use and 1.5 day backup on heavy use. It also has 5.5 inch display and 12 MP rear camera and 8 MP front camera. Its camera quality is better than Honor 8 lite and also Samsung J5 pro. Have a look at full specs and price tag below.